Money Market Tips: SHARE MARKET--Is it the correct time to invest in the stock market or should I wait for some more time? 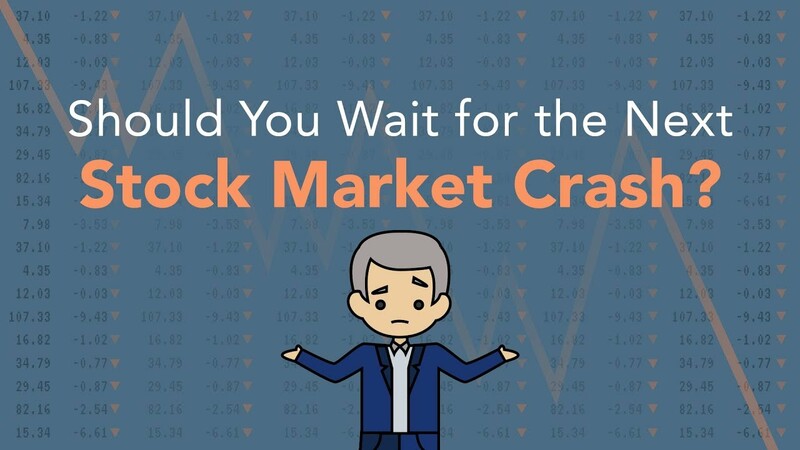 SHARE MARKET--Is it the correct time to invest in the stock market or should I wait for some more time? 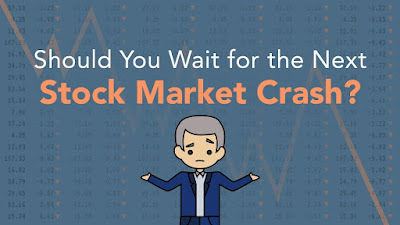 Markets have shown high volatility for past few weeks, after Sensex peaked in August 2018. There is a good possibility of a big correction in coming weeks which may carry on until the 2019 general elections. 1. Don’t sell in panic, when the markets are correcting. 2. Make a list of your favourite large and mid cap companies that you always wanted to invest, but couldn’t due to their high valuation. 4. Buy at dips. You may accumulate the stock whenever it drops by a certain percentage. Say for instance, you may decide to buy a large cap company if the price drop was 5% from its peak. And buy it again if the price drops by another 5 % from your last purchase price. Continue doing it until there is a reversal. If your target company is a mid cap, you may consider 10% instead of 5%. If you follow the above strategy, you can make very good returns over long run.